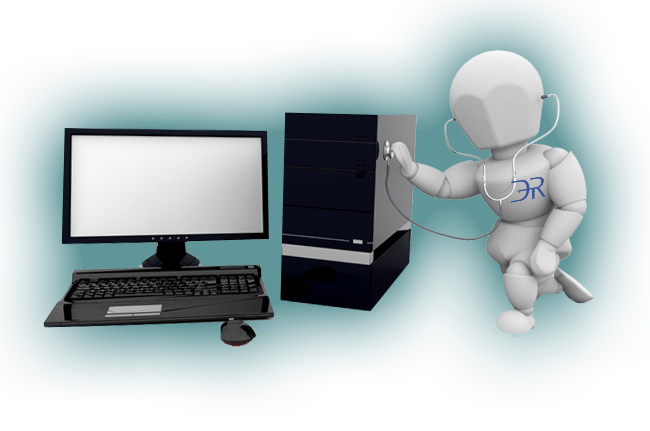 There is a better way to handle your technology needs! 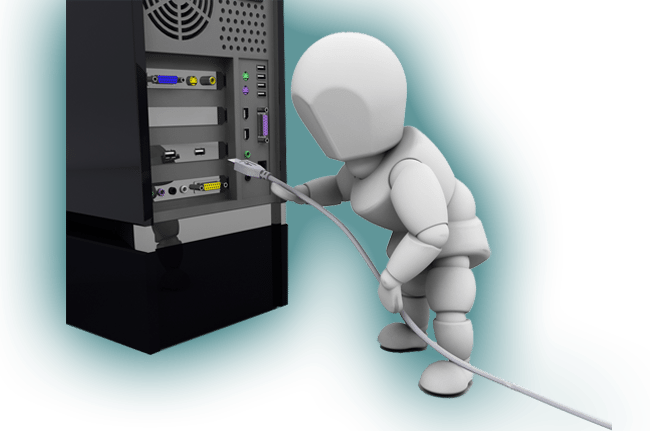 At DR Technology Solutions, we take the time and effort to ensure that your technology systems are correctly equipped to tackle whatever challenges may arise. We don't just stop at selling you a system; DR Technology Solutions supports computer systems from unboxing to the very last shutdown. We've got your back! 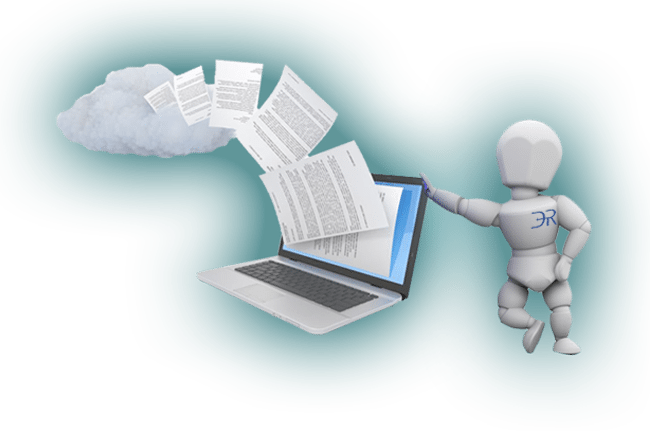 Data backup with DR Technology is a cost-effective solution to data security and redundancy. Call us to prevent a total data wipe! If you have already lost data, we may also be able to help.  What is better than reliable computer repair and IT support for your business? 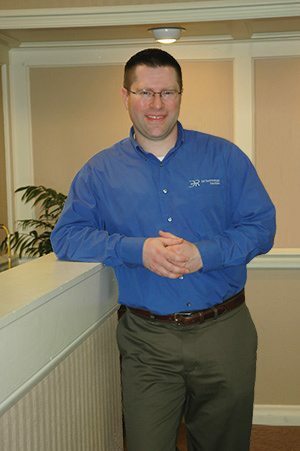 How about proactive computer technical support that does more than respond to emergencies?  Of course we do offer emergency support, virus removal and remediation, and a myriad of other computer services, but that’s just part of what we do here. 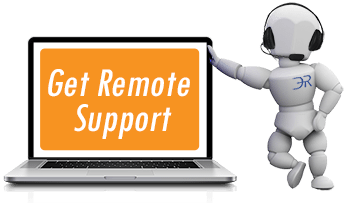 We are fully dedicated to offering a complete customer care package with every interaction.  At DR Technology Solutions, we’d rather set up your systems to not fail in the first place, develop networks that are easy to use, and provide back up systems so reliable you’ll never worry about losing data again. 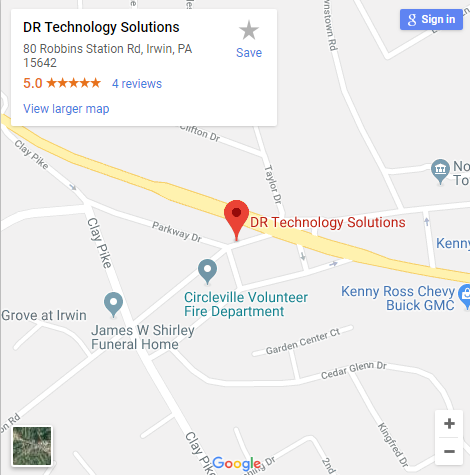 We’re your neighbors, the computer guys next door, not a national franchise, and our mission is to help small and mid-size businesses throughout the Pittsburgh region succeed by making most of their computer hardware and IT systems. To learn more, visit our Services page, or contact DR Technology Solutions today. For communication purposes only, we will not use this other than to contact you regarding any questions you may have. Give us a basic description of what you're looking to do or any questions you may have! Max 1000 characters. We have to be sure you're a real person.